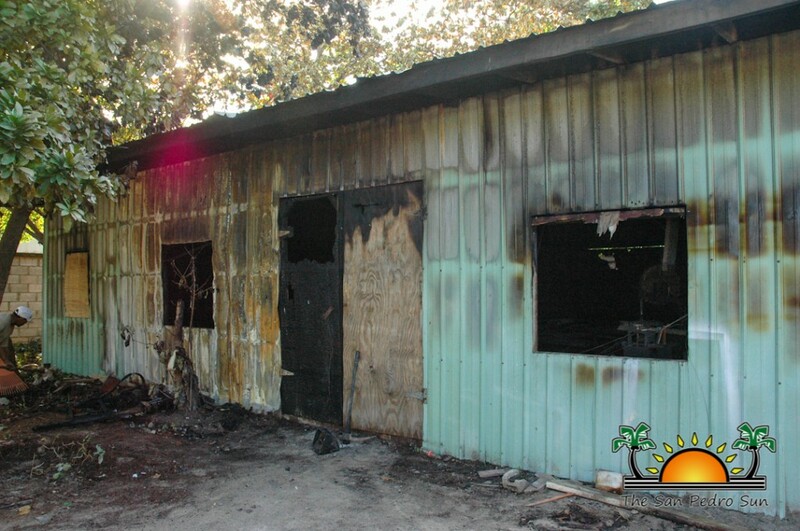 Over $100,000 worth of belongings went up in smoke in a fire that occurred in the wee hours on Wednesday January 21st. 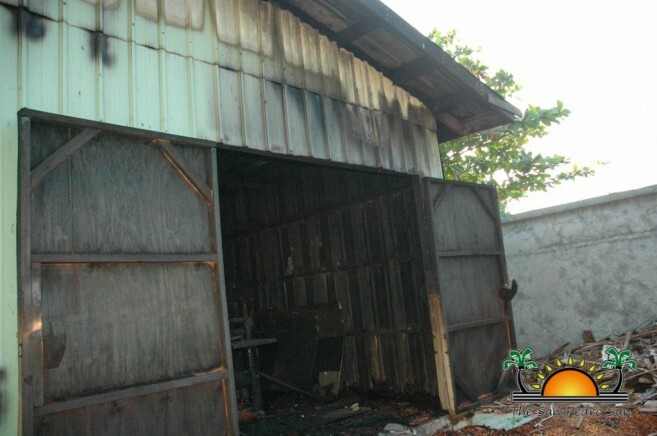 Sometime around 2:20AM, Fire personnel responded to a report made by San Pedro Police and visited the Grand Colony Resort south of San Pedro Town where a fire was observed. According to the San Pedro Fire Department, they quickly visited the area and observed a wooden and plywood structure fully engulfed in flames. The structure is a workstation belonging to Grand Colony Resort which is in receivership under the Belize Bank Limited. Because of the materials within, the fire took some time to be brought under control. According to the Fire Department, a security guard from a neighboring resort observed smoke and noticed the flames coming out from the workshop building. He quickly notified the security at the resort who called the police to report the fire. 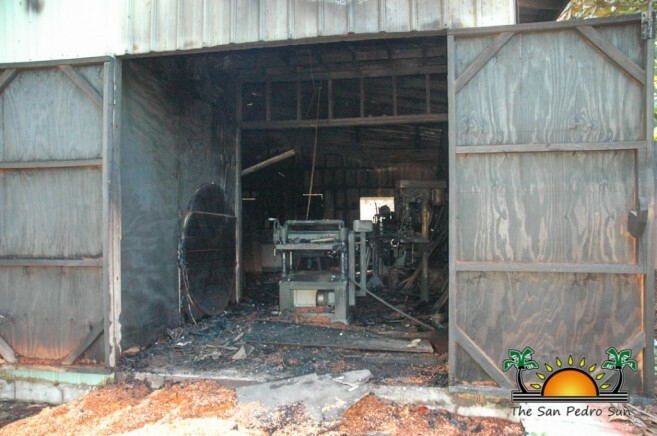 While investigation continues into cause of the fire, the San Pedro Fire Department confirmed that the building is estimated at $75,000 while the equipment within was estimated at $40,000. 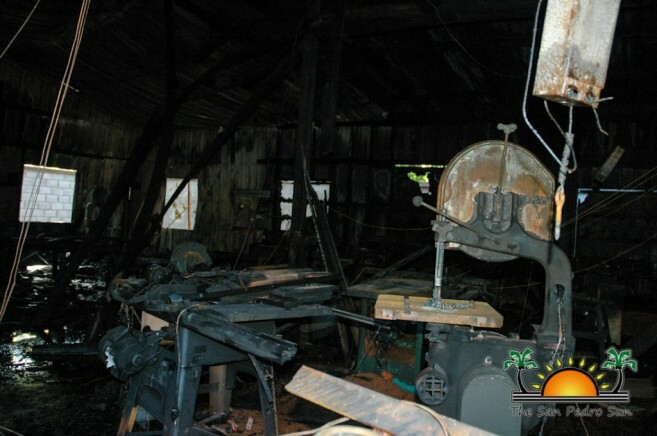 Neither the building nor the equipment was ensured. The SPFD reminds residents that to report fires, they should call 206-2372 directly.